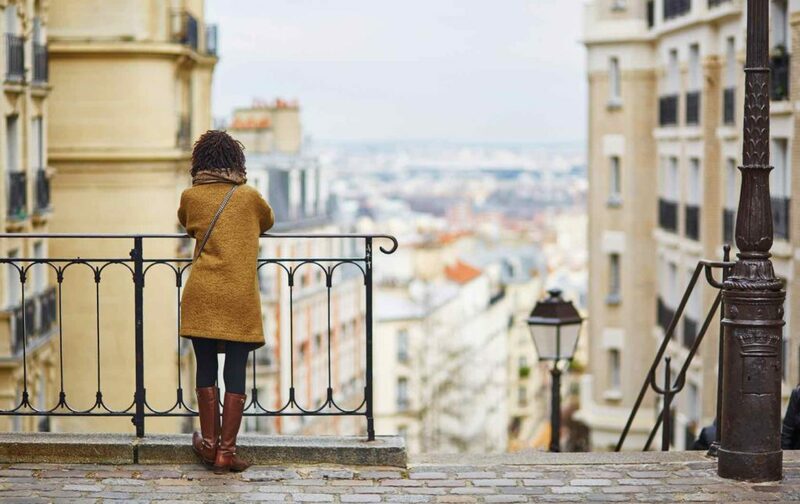 Indulge in a girls' getaway that's packed with shopping and dining at these vacation rentals that feature impeccable decor, ample room to relax, and locales in the City of Light's top neighborhoods for fashionable visitors. Sleeps up to 6 people. 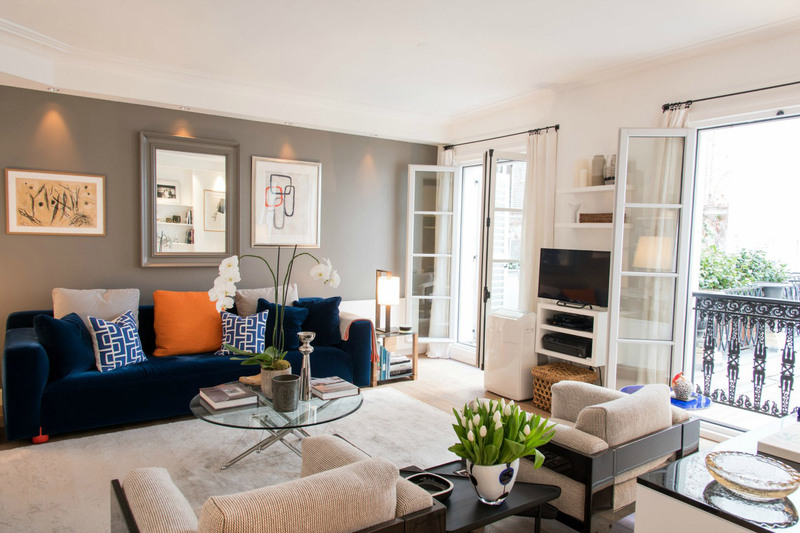 3 Bedrooms, 2 Bathrooms, sofa converts to two single beds. 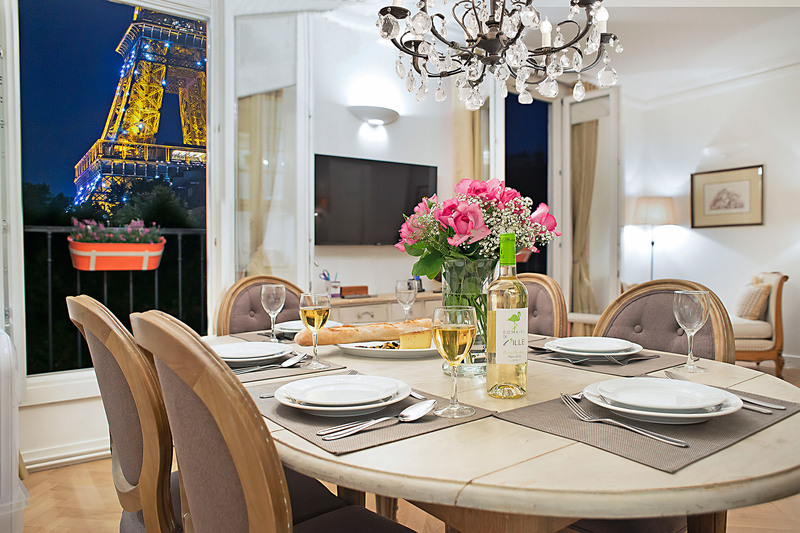 Stunning views of the Eiffel Tower from living area, dining room and first bedroom. Free internet access, free phone and mobile A/C. Sleeps up to 6 people. 2 BR, 2 BA plus 2 half baths. 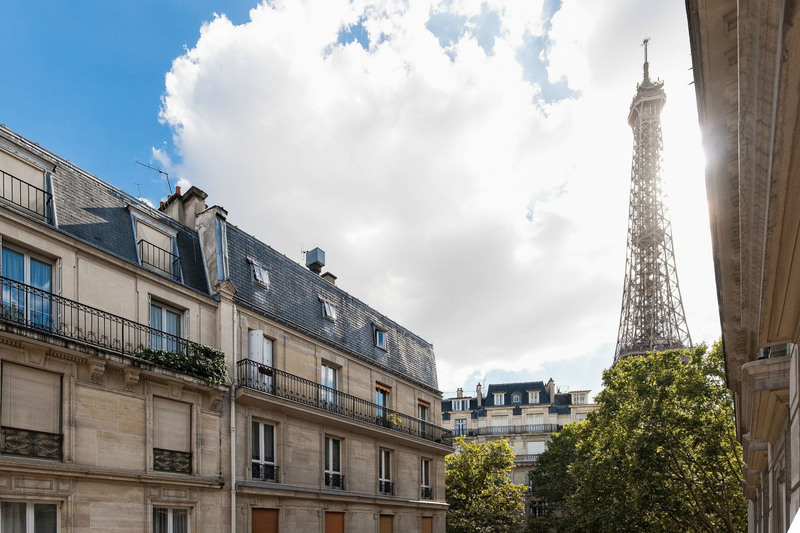 Duplex apartment with balcony and awesome views of the Eiffel Tower from living area and bedrooms. Free internet access, free phone and mobile A/C. Sleeps up to 4 people. 2 Bedrooms, 2 Bathrooms. 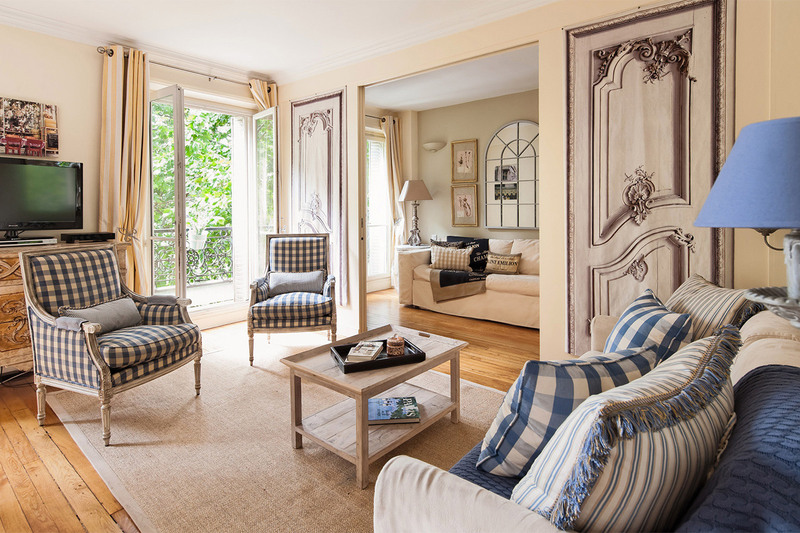 Stunning vacation rental in stylish Saint-Germain-des-Prés. Free internet and free calls. Sleeps up to 6 people. 3 Bedrooms, 2.5 Bathrooms. 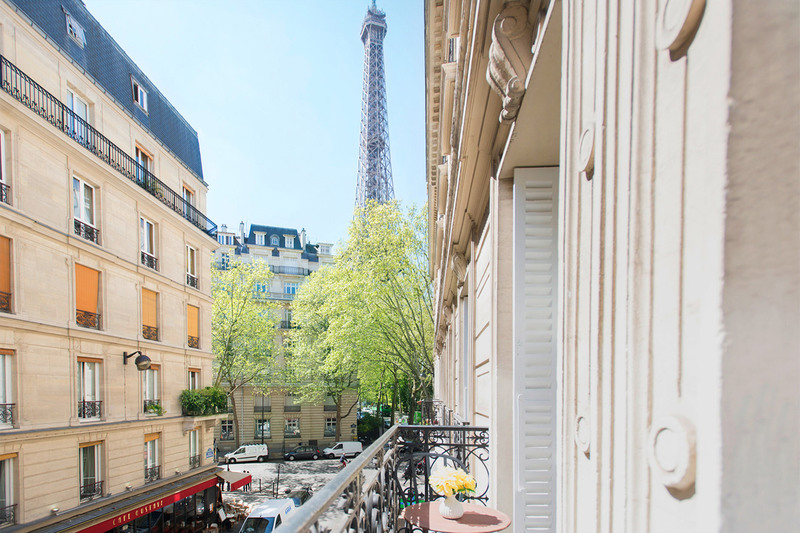 Remarkable Paris vacation rental with gorgeous decor, balcony and unforgettable Parisian views. 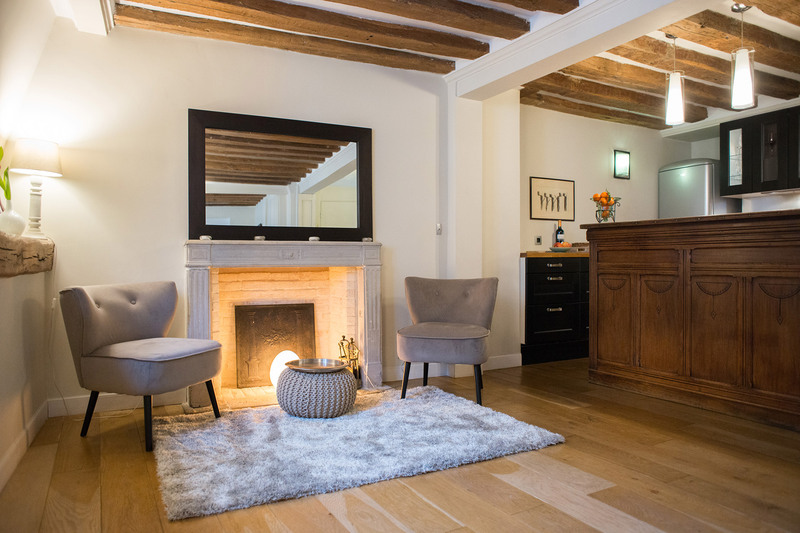 Free wireless internet, free calls and air conditioning in bedrooms. Sleeps up to 6 people. 2 Bedrooms, 2 Bathrooms. 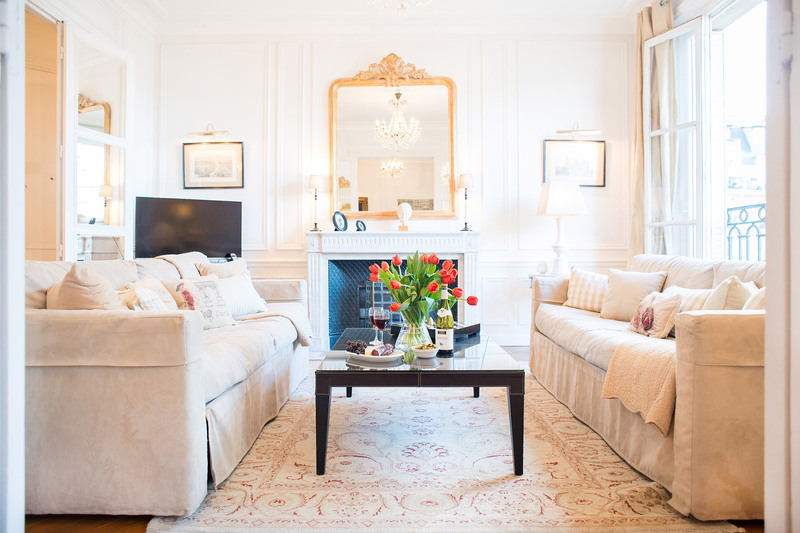 Sofa bed in living room. 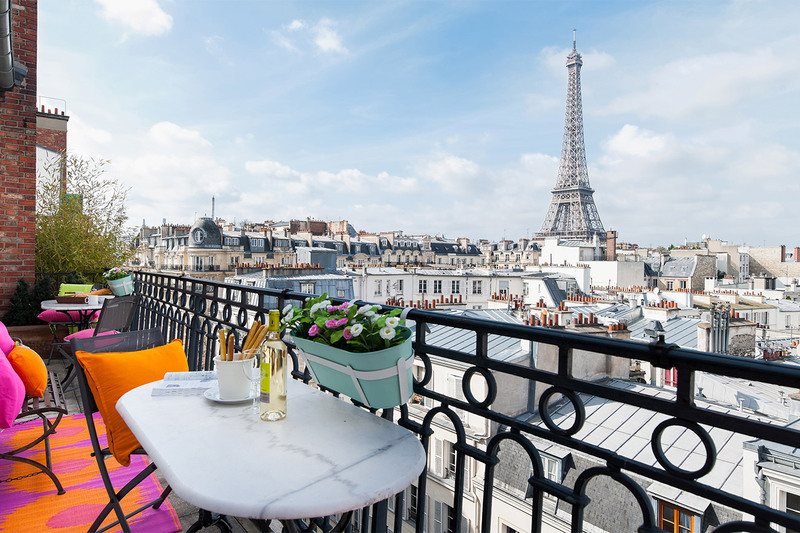 Terrace and spectacular Eiffel Tower and Paris views. Free internet access, free calls and Central A/C. Sleeps 8 people. 3 BR, 3 BA. Bed 1: Queen, Bed 2: Two single beds, Bed 3: Two single beds. 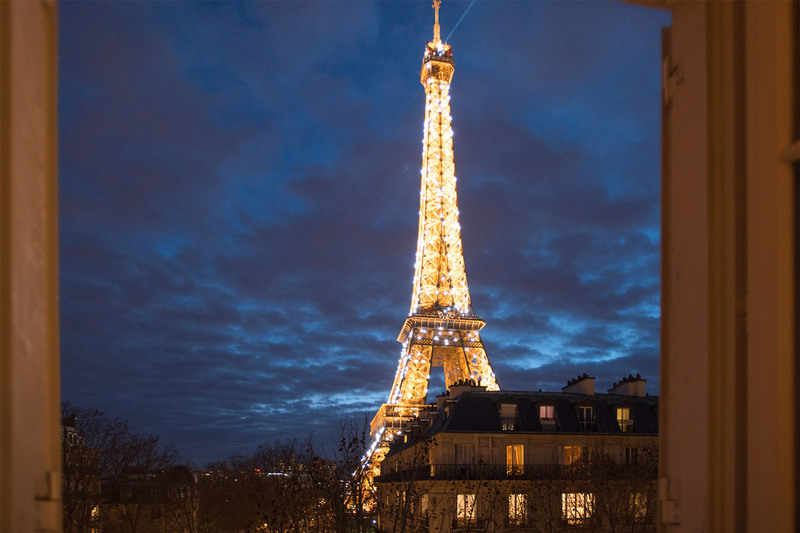 View of the top of the Eiffel Tower. Free internet access & calls. Mobile A/C. Sleeps up to 6 people. 2 Bedrooms, 2.5 Bathrooms. 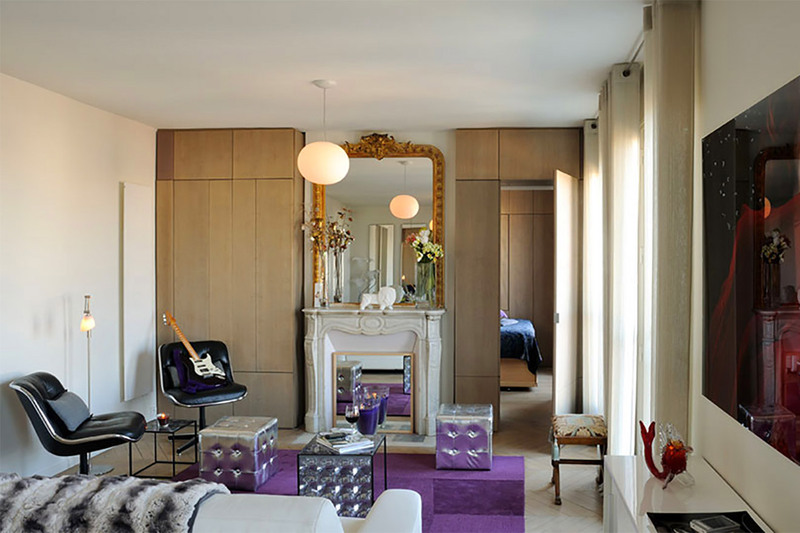 Chic apartment with balcony in the Left Bank. Mobile A/C, free internet and free phone calls. Sleeps up to 6 people. 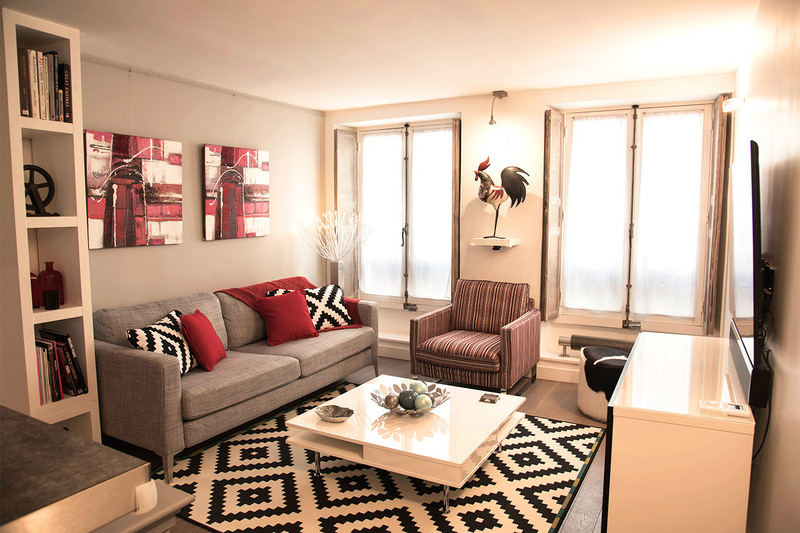 3 Bedrooms + second living room with high-quality sofa bed. 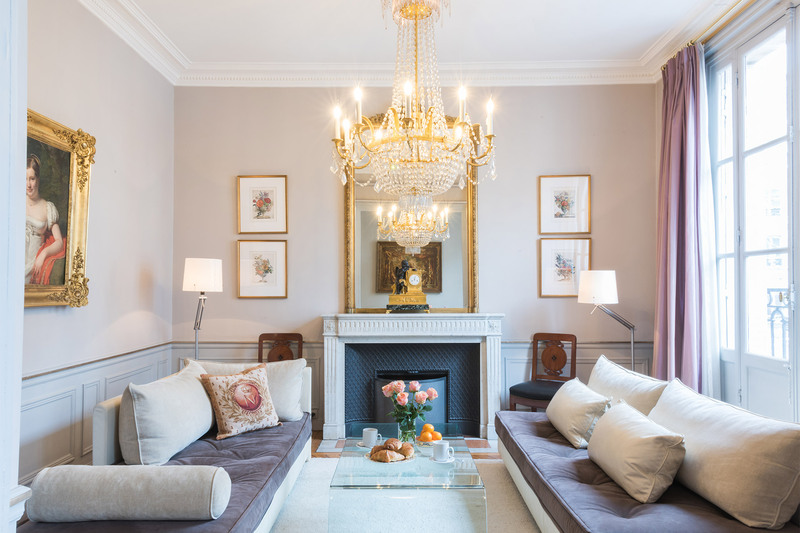 Completely remodeled and perfectly located in the heart of Paris in the 1st arrondissement. Mobile A/C plus free internet and calls. Sleeps 8 people. 3 BR, 2 BA. 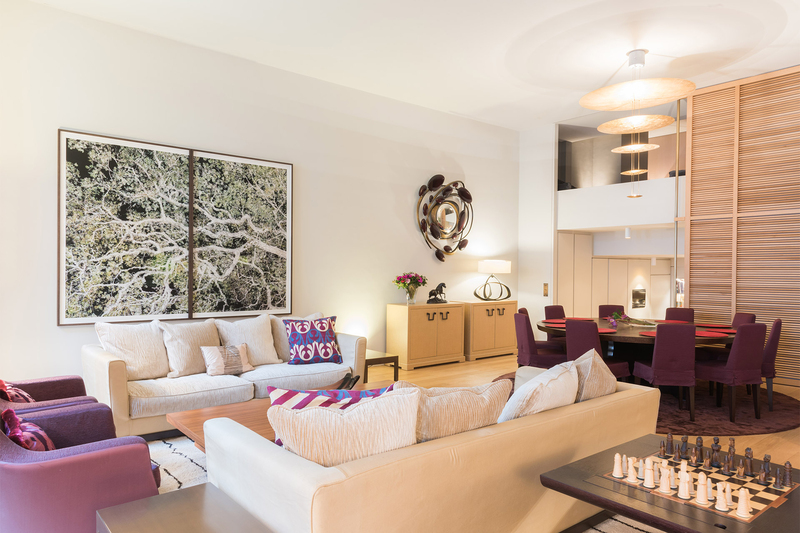 Double living rooms featuring two sofa beds. 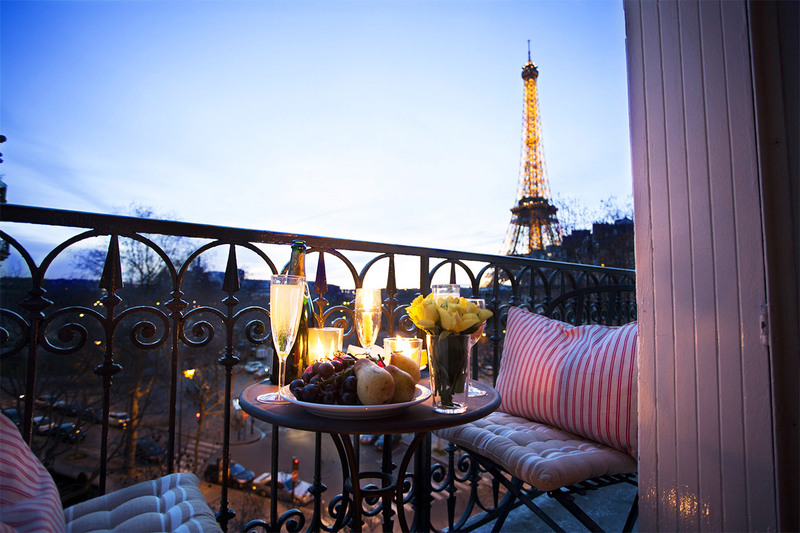 Terrace with Eiffel Tower and monument views. Free internet access, free phone calls and mobile A/C. Sleeps up to 6 people. 2 large bedrooms, 2 bathrooms plus separate half bath. Mobile A/C, elevator, free calls, free internet and cable television. 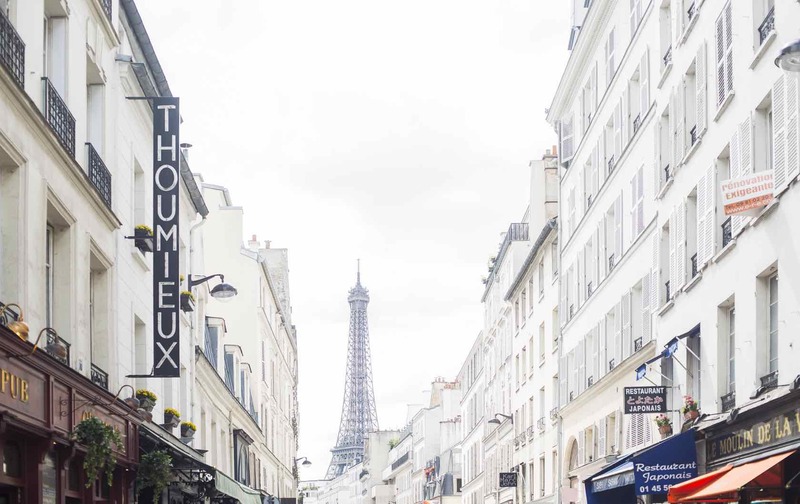 Saint Germain des Pres area. Sleeps up to 5 people. 2 Bedroom, 2 Bathrooms. 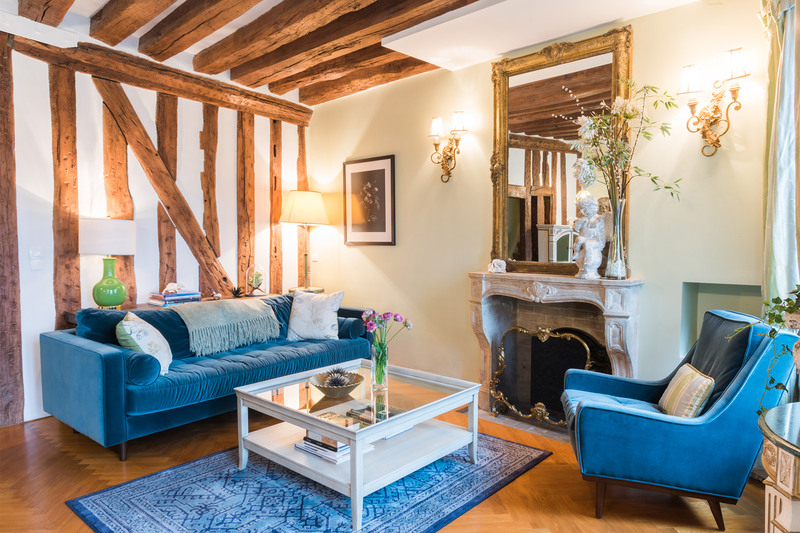 Stunning Marais vacation rental in the 3rd arrondissement. Free internet access and free phone calls. Sleeps 6 people. 3 Bedrooms, 3 Bathrooms. Two level duplex with balcony and outstanding views. Mobile A/C, free internet and free phone. Sleeps up to 4 people. 2 Bedrooms, 2 Bathrooms. 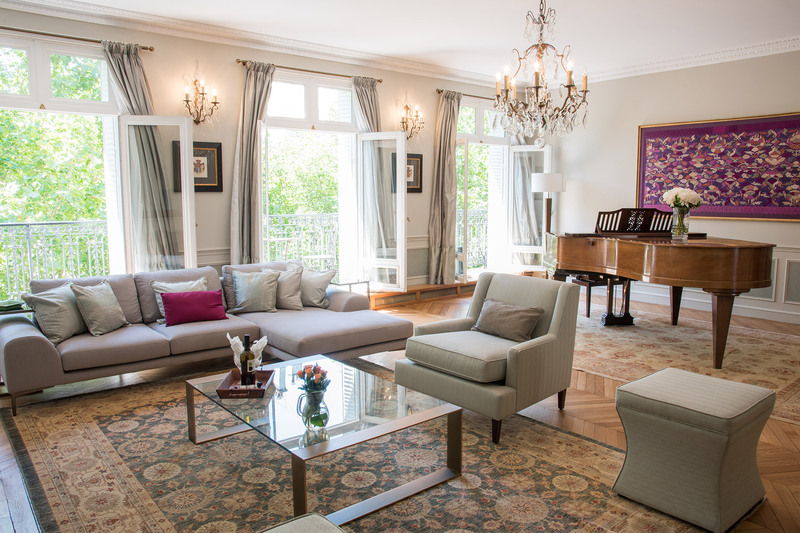 Finely appointed and artistically decorated rental in the 7th arrondissement. A/C, free wireless internet and free phone calls. Sleeps up to 6 people. 3 bed, 3 bath. 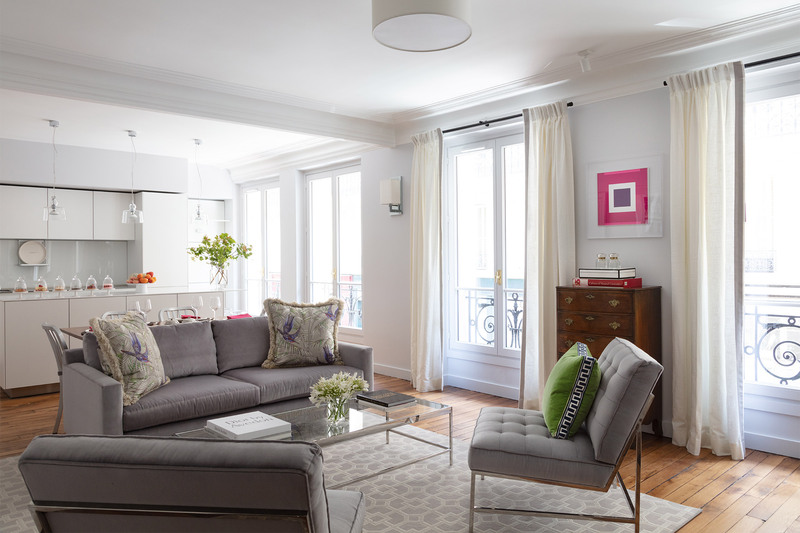 Unique garden oasis in the heart of this chic Marais apartment in the 3rd ARR. Free phone, wifi and AC. Sleeps 8 people. 3 Bedrooms, 2 Bathrooms. 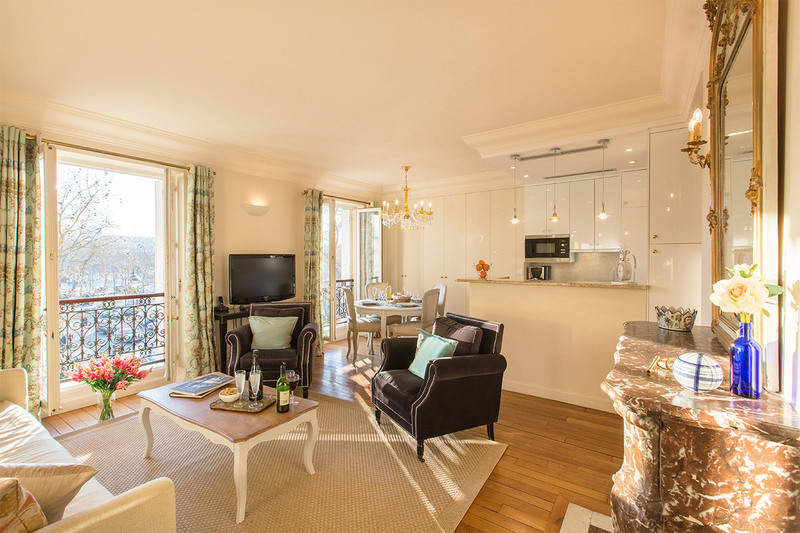 Luxury apartment with our largest wrap around balcony with outstanding views of the Eiffel Tower. Central A/C, free internet and free phone. Sleeps up to 5 people. 2 Bedrooms, 2 Bathrooms. 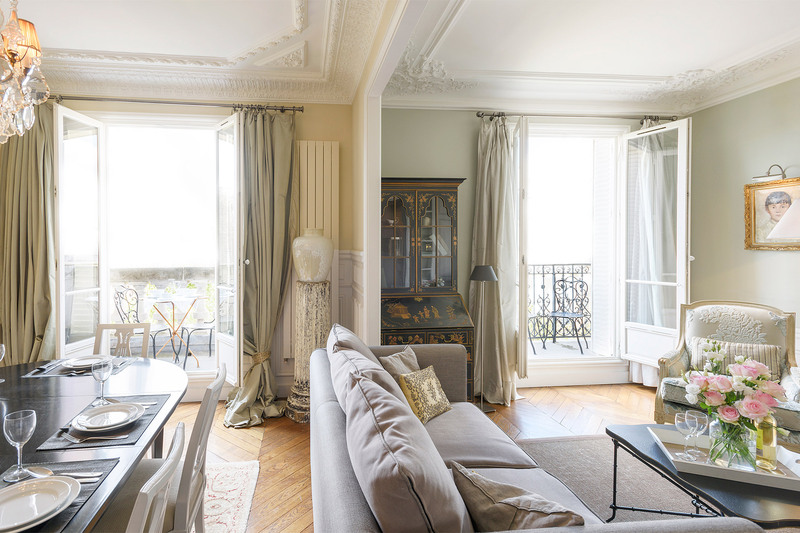 Elegant Paris apartment with outstanding Parisian views, balcony and luxurious décor. Free internet access. Central A/C. Sleeps up to 6 people. 2 Bedrooms, 2 Bathrooms. 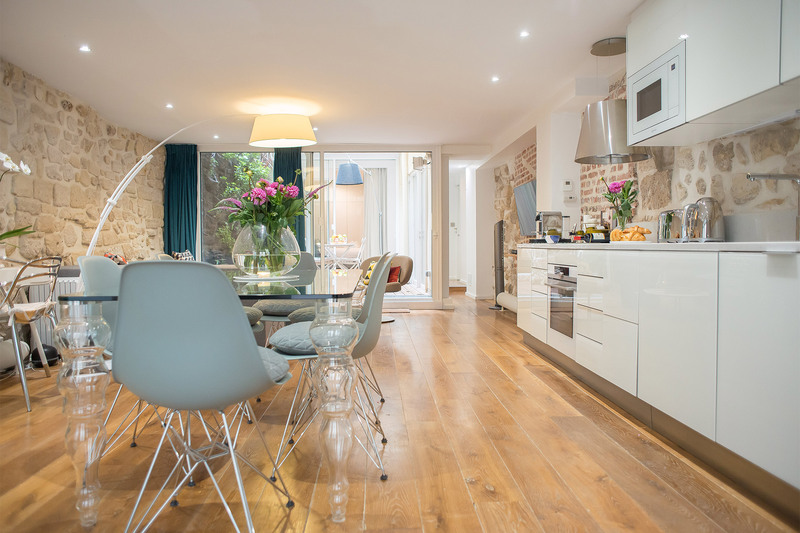 Bright and beautiful vacation rental in the 5th arrondissement very near Notre Dame and Seine. Free internet, free phone and Central A/C. Sleeps 6 people. 3 Bedrooms, 2 Bathrooms. 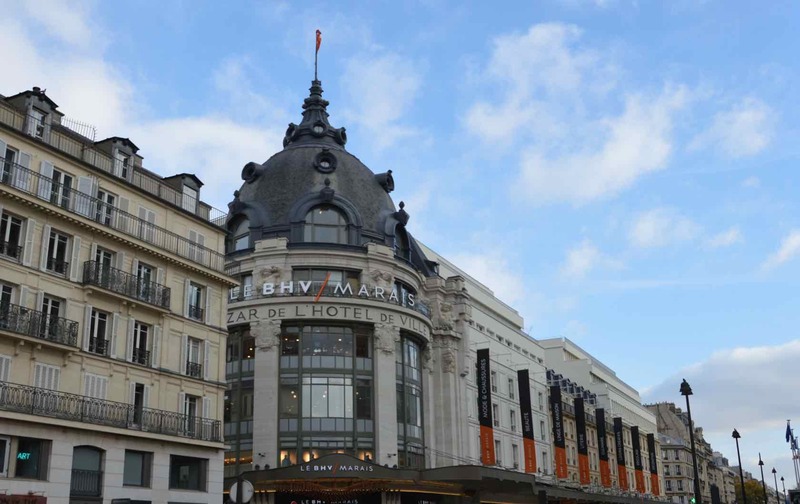 Fantastic location two blocks from Champ de Mars Park. Mobile A/C, free internet and free phone. Sleeps 6 people. 2 bedrooms, 2 bathrooms. 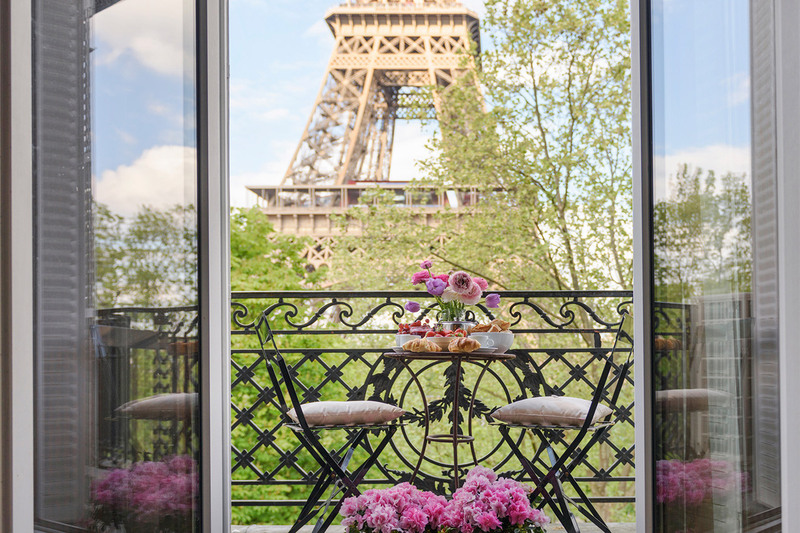 Eiffel view from living room and master bedroom. 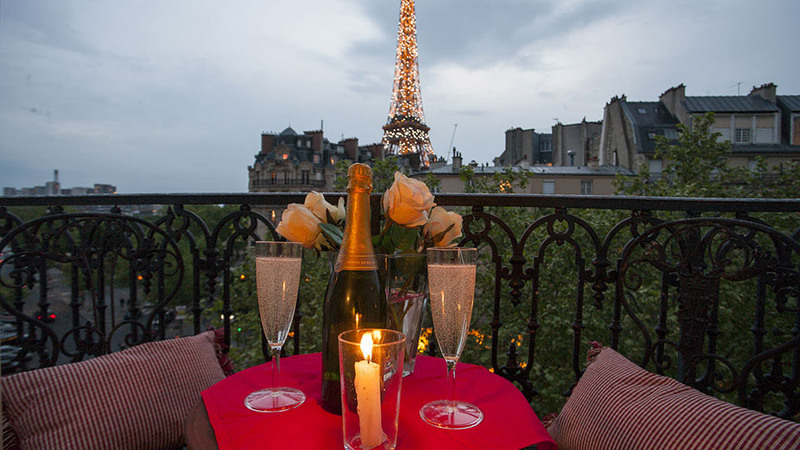 Long balcony with fantastic Eiffel view. Master bedroom with en suite bathroom. Central A/C. Free internet and calls. Sleeps 6 people. 3 Bedroom, 2 Bathroom. 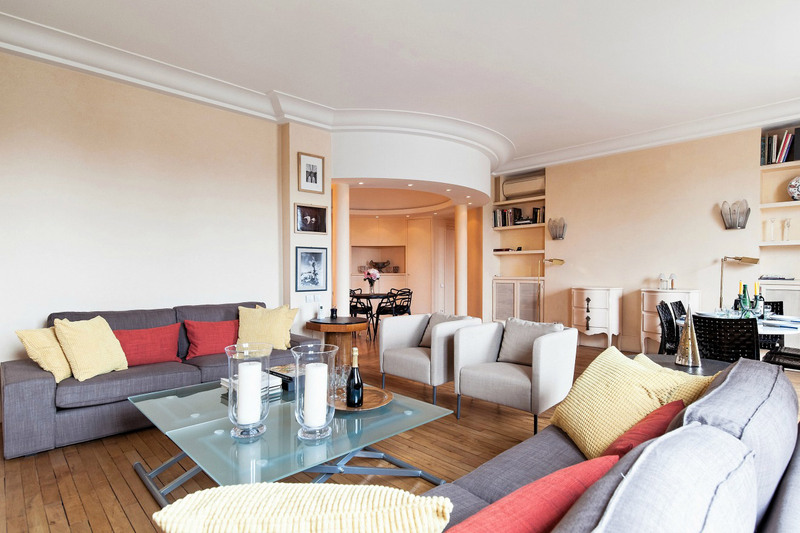 Spacious apartment in the artistic Montmartre neighborhood. Free Wifi and Phone. Mobile A/C. Sleeps up to 6 people. 2 Bedrooms, 2 Bathrooms. 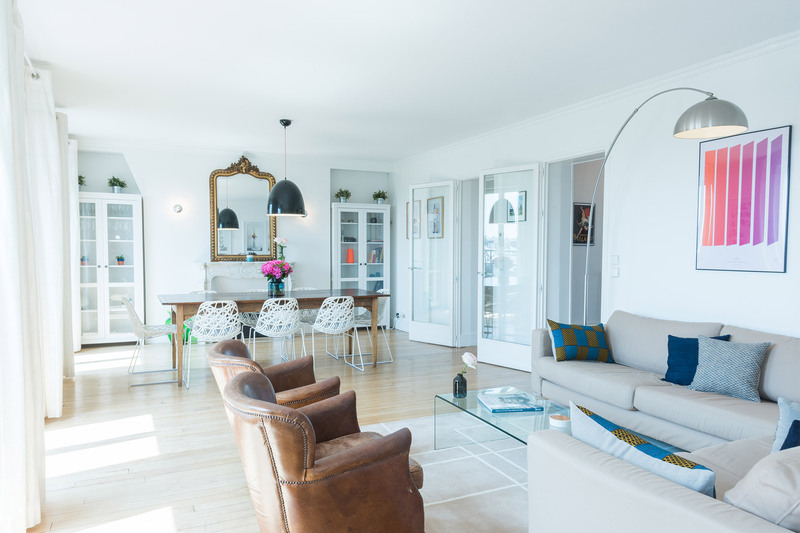 Beautifully decorated apartment with dreamy location near the Eiffel Tower and Seine in the 7th arrondissement. Central A/C. Free wireless internet and free calls. Sleeps up to 6 people. 2 Bedroom, 2 Bathrooms. 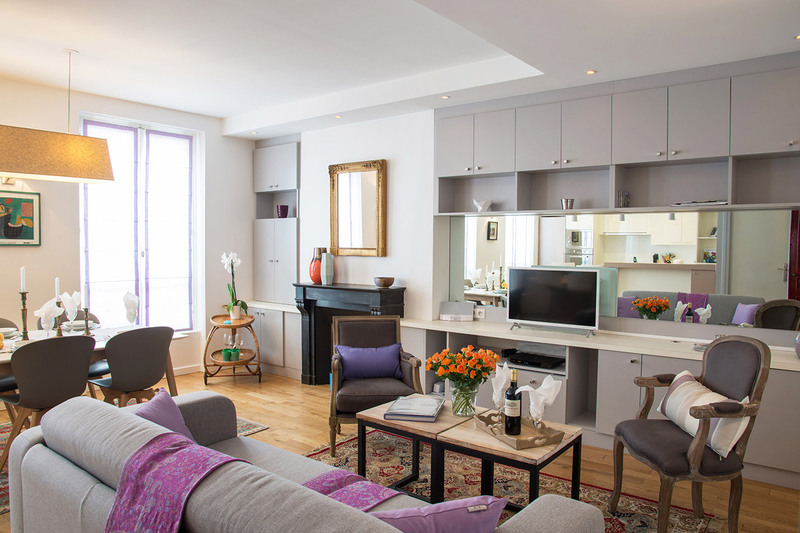 Spacious Paris vacation apartment rental near the Champ de Mars garden with Eiffel Tower view from the balcony. Central A/C. Free wireless internet and phone calls. Sleeps up to 5 people. 2 Bedrooms, 2 Bathrooms. 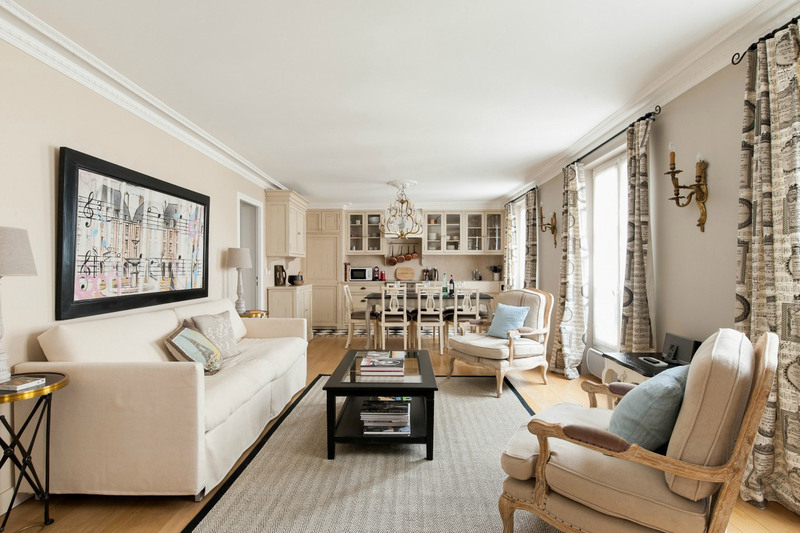 Beautifully finished and characteristic rental in the 6th arrondissement. Free internet access, free phone calls and Central A/C. Sleeps up to 7 people. 3 Bedrooms, 2 Bathrooms. 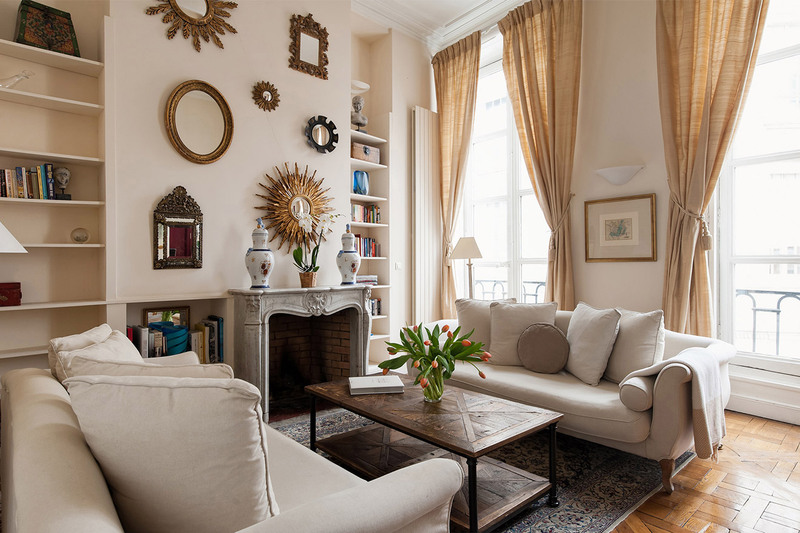 Beautifully decorated apartment with ideal location in the charming 7th arrondissement. Mobile A/C. Free Internet and phone calls. Sleeps 6 people. 2 BR, 2 BA. Dual-king and double beds in bedrooms; double wall bed in living room. 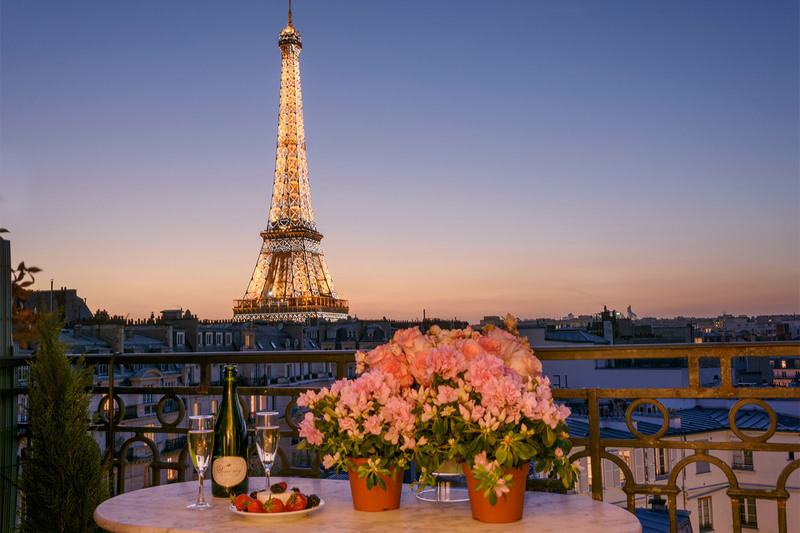 Beautiful Eiffel Tower views. Free internet, free calls and mobile A/C. Sleeps up to 4 people. 2 Bedrooms, 2.5 Bathroom. 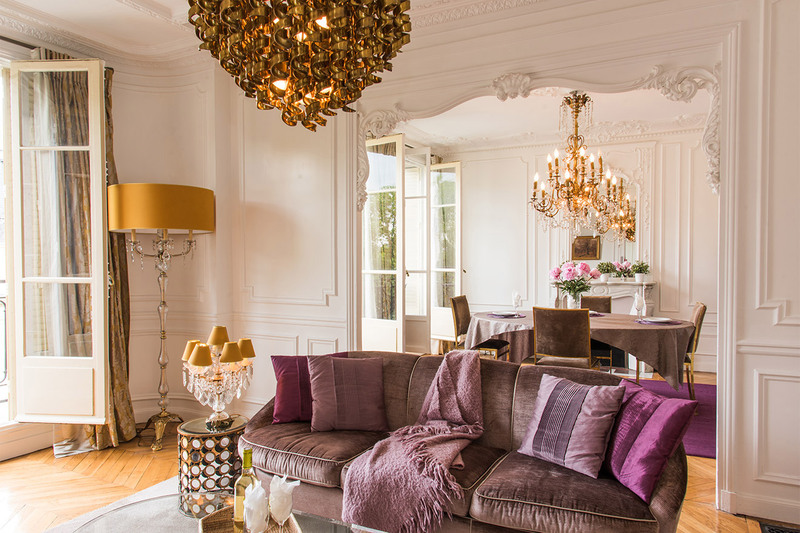 Elegant vacation rental near Paris's most famous sites. Central A/C, free internet and free phone calls. Sleeps 7 people. 3 Bedrooms, 2 Bathrooms. 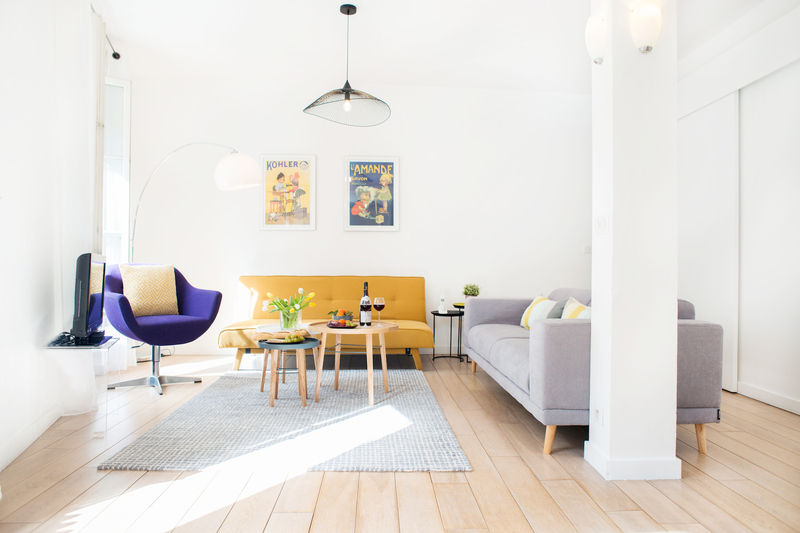 Living room sofa converts to two single beds. Small 3rd bedroom off entry has fold down single bed. Free internet access, free calls and mobile A/C. Sleeps 6 people. 2 BR, 2 BA. Master bedroom with king-size bed, bedroom 2 has bunks, sofa converts to two singles. 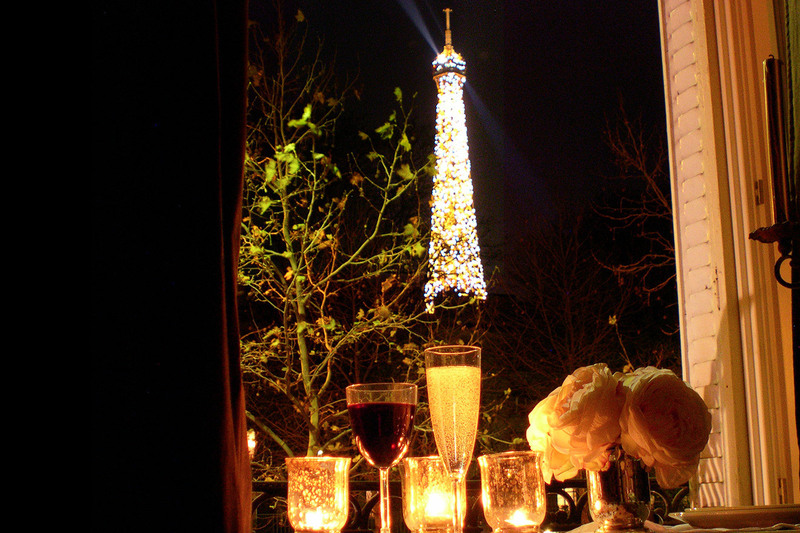 Eiffel view through trees. Free internet, free calls & Central A/C. Sleeps up to 6 people. 3 Bedrooms, 2 Bathrooms. 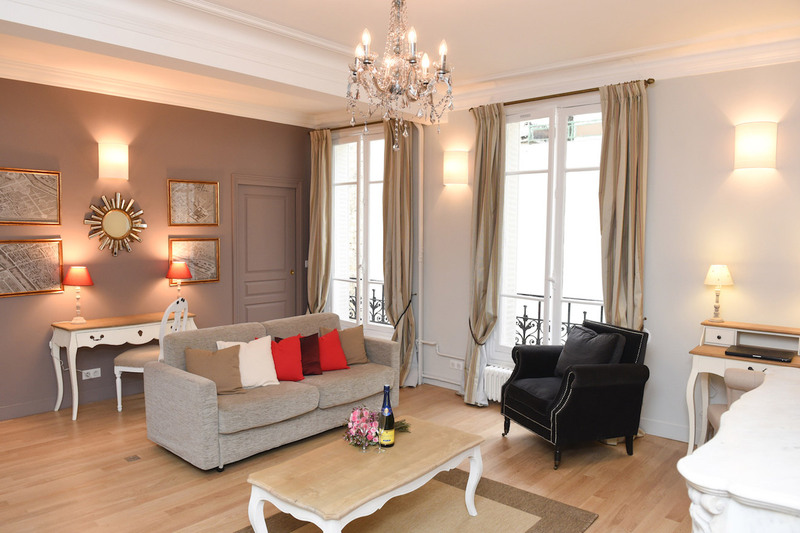 Beautiful vacation rental with ideal location in the 7th arrondissement. Free internet access and free phone calls. Sleeps 6 adults. 2 Bedrooms, 2 Bathrooms. Sofa bed in living room. 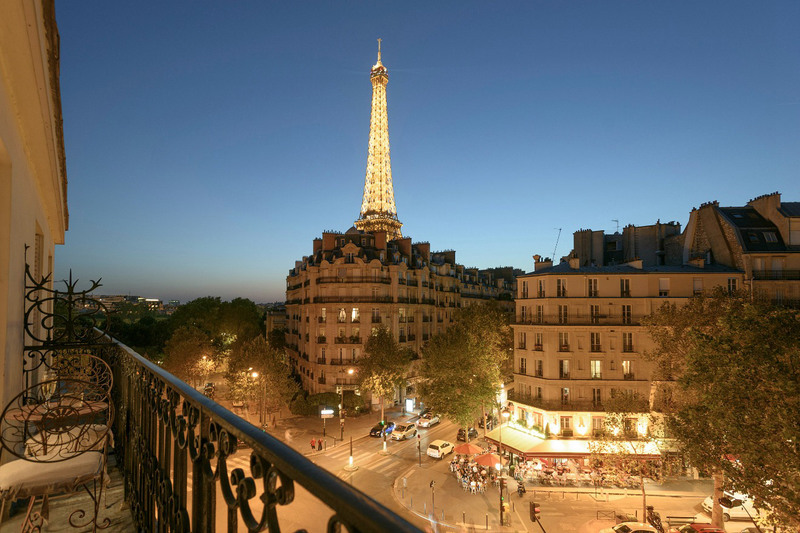 Spectacular straight on Eiffel view. Free internet access, free calls and mobile A/C. Sleeps up to 6. 2 BR, 2 BA. Master bedroom with queen bed; living room doors close to create a second bedroom with sofa bed. Eiffel view through trees. Free internet & calls. Mobile A/C. Sleeps 6 people. 3 Bedrooms, 2 Bathrooms. 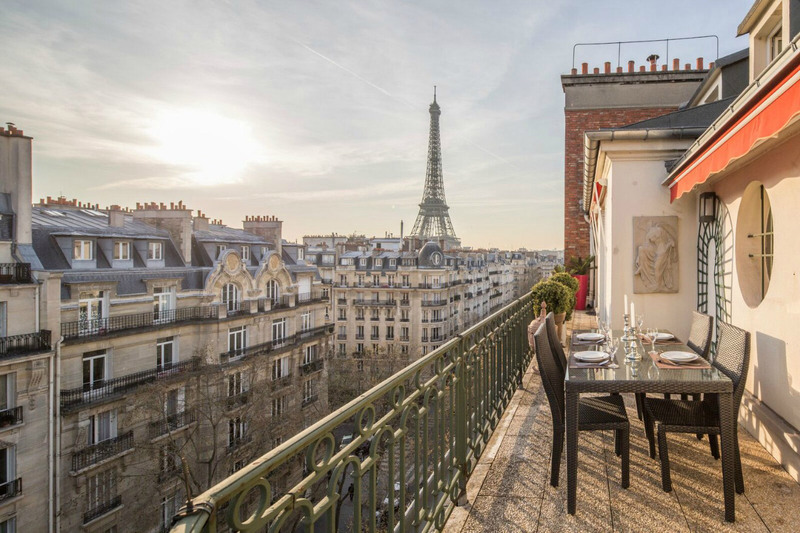 Two level duplex with outstanding Parisian views. Central A/C, free internet and free phone. Sleeps up to 6. 3 Bedrooms, 2.5 Bathrooms. 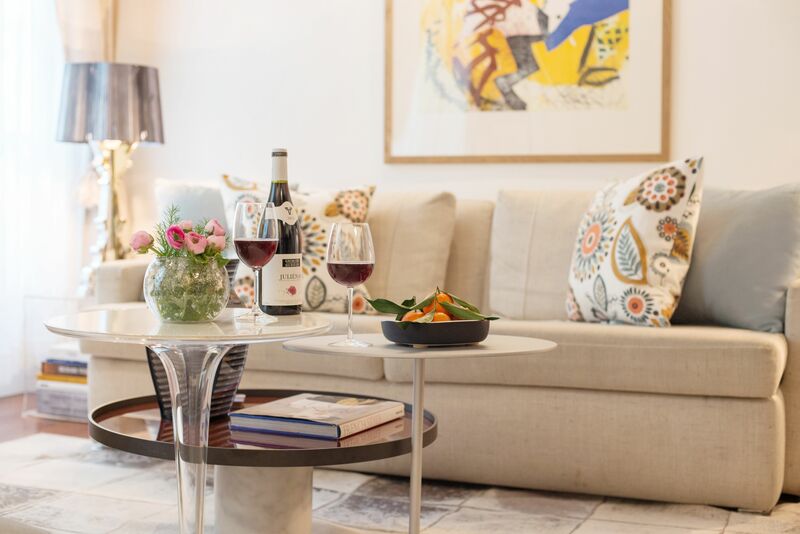 Designer Paris apartment in the stylish 2nd arrondissement just moments from fantastic shops, restaurants and top sights. Free Wifi, Central AC. Sleeps 6 people. 2 Bedrooms, 2 Bathrooms. 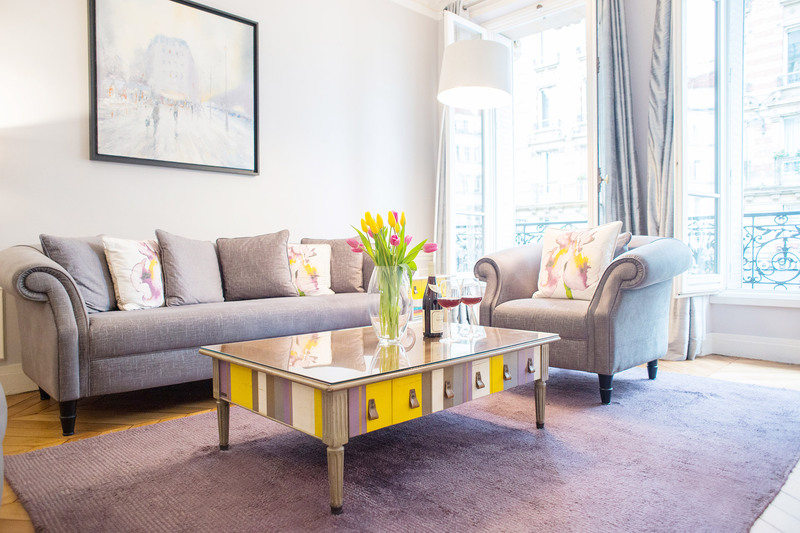 Sofa bed in living room. 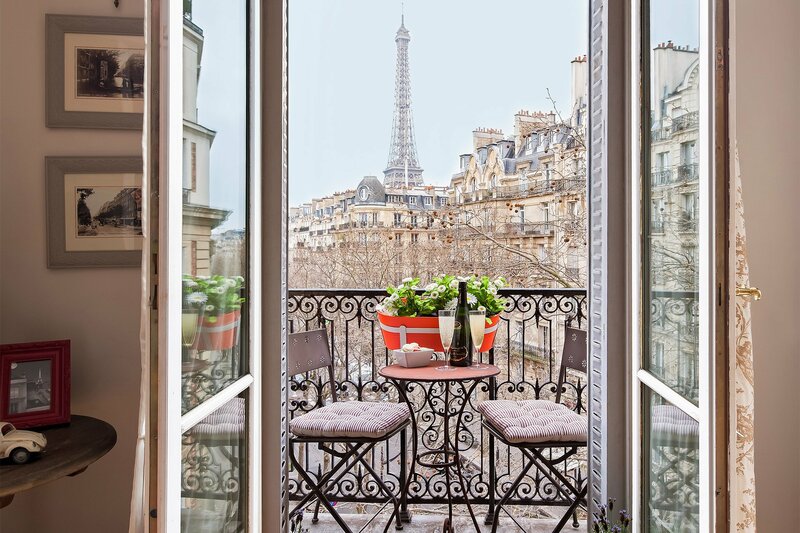 Balcony with fabulous Eiffel view. Free internet access, free phone calls and air conditioning. Sleeps up to 6 people. 3 bedrooms 2 bathrooms. 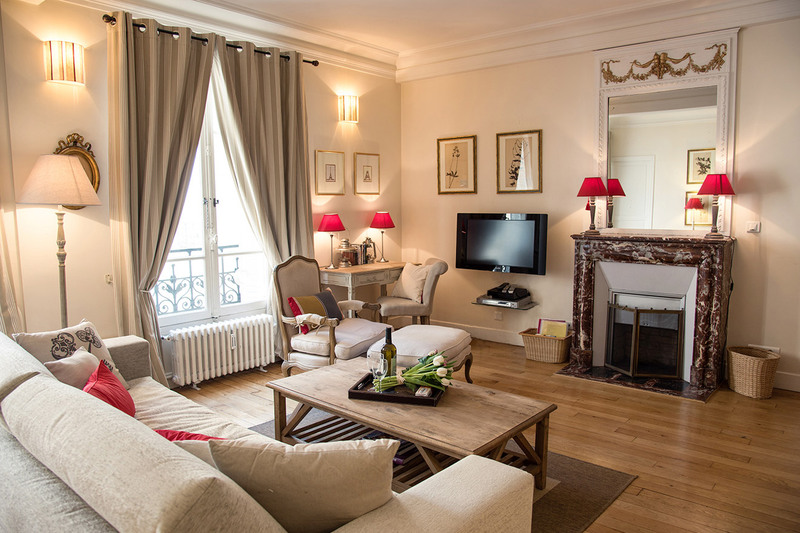 Stunning vacation rental in the heart of the stylish Saint Germain area. Free phone and wifi. Sleeps up to 5. 2 bedroom, 3 bathroom apartment. 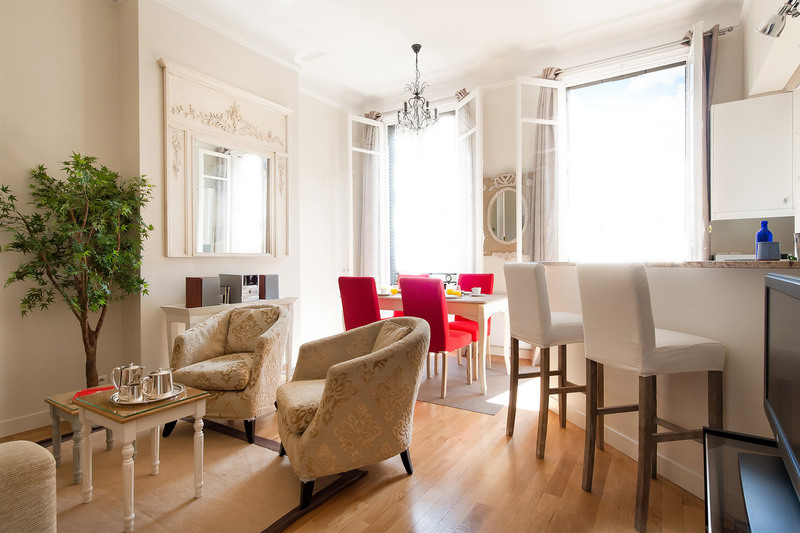 Free internet access, free phone calls and Central A/C. 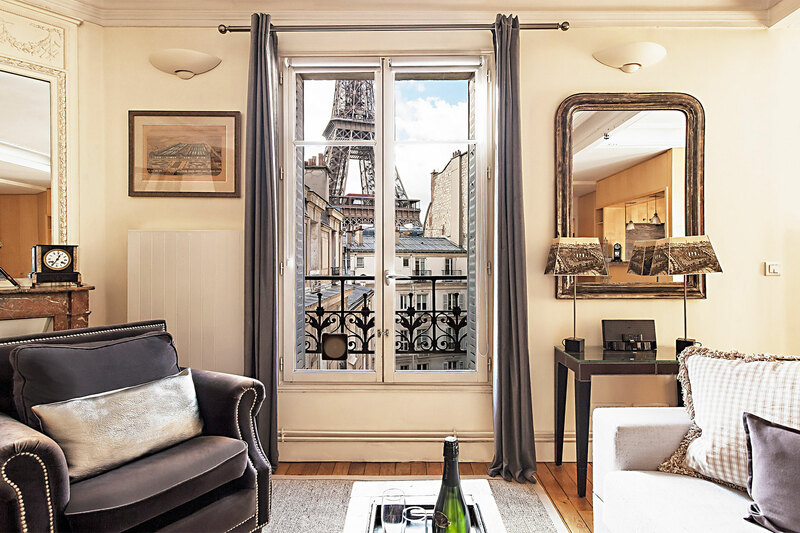 Luxurious apartment with unbeatable views of the Eiffel Tower just across the street.